Dancing Mountains Zen Sangha grew out of the teachings of Shunryu Suzuki Roshi and Reb Anderson Roshi from San Francisco Zen Center. 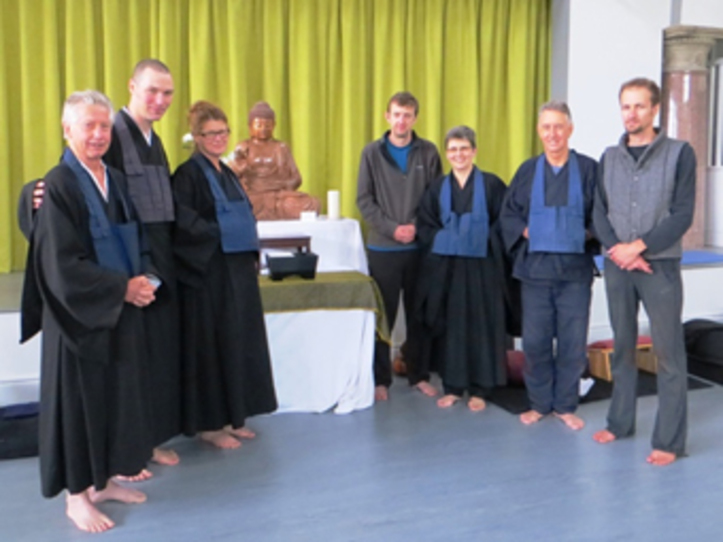 We are based across the UK and currently meet at local groups, annual week-long retreats, weekend retreats and sangha days. Dancing Mountains has as its main aim the support of a number of local sanghas throughout England. 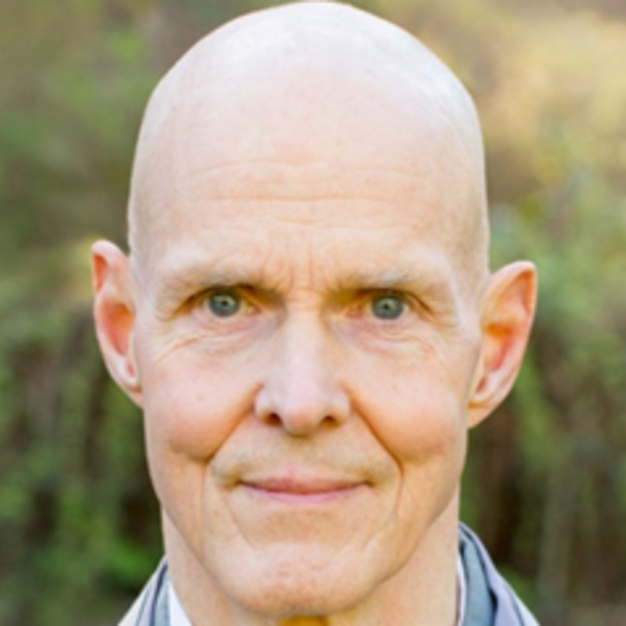 Tenshin Reb Anderson Roshi has been visiting the UK since 1981, initially at the invitation of Maurice Ashe a philanthropist with a deep interest in Buddhism who owned a fine estate and Palladian Mansion in Devon, Southern England. Between 1999 and 2010, Tenshin Roshi taught annual, week long retreats at Gaia House, and over this time built a committed following. 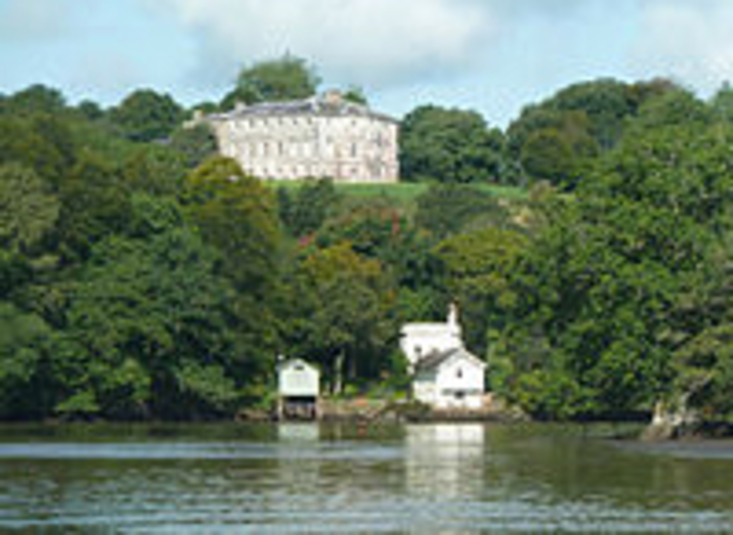 Gaia House, formerly a convent, was bought and developed as an Insight Meditation centre, and for many years this served as an excellent venue for us. Tenshin Roshi’s retreats at Gaia House were for some time, one of only a few events that filled all the available space at the venue, attracting over 60 people. In an organic process, the retreats at Gaia House gradually evolved form and intensity, and started to look more and more like a Zen sesshin. 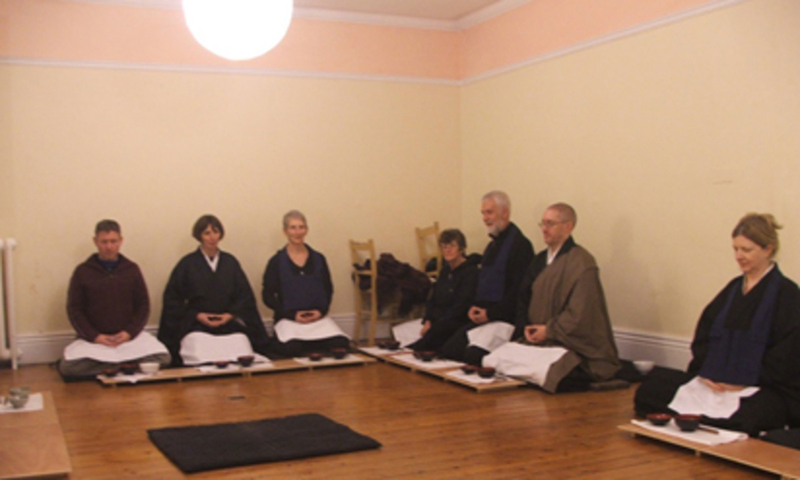 As this process evolved, so too did the wish among students to support each other to practice between sesshin, and the idea of developing groups and a centre in the UK was born. 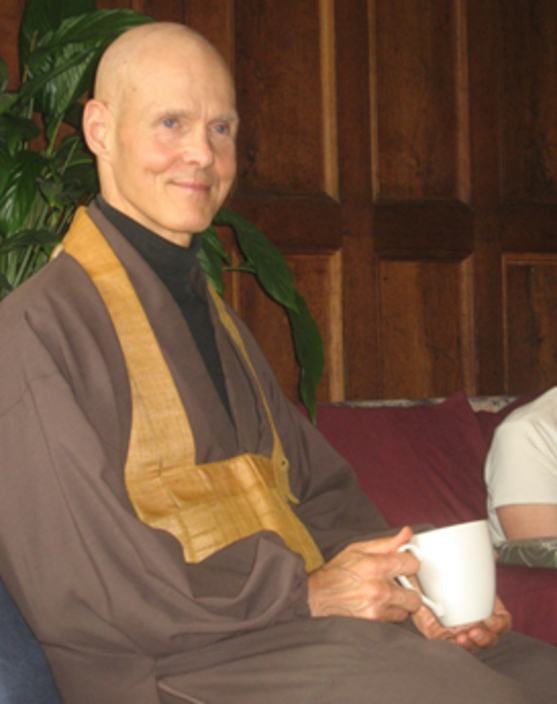 In the millennial years, we began having post-retreat meetings at Gaia House to discuss with Tenshin Roshi the possibility of further developing sangha in England. He suggested that whilst putting our energy into such a project we should let any development be organic, nurturing the growth of cells as they blossomed or put down roots in the different regions of the UK. Out of this there came a number of further meetings to develop this vision and focus. There was recognition by a few members that a legal structure was required to support, clarify and inform both the financial and legal nature of our sangha and maybe to raise funds for purchase of a residential centre. In 2007, we began to consolidate an identity for the entity, and inspired by one of Tenshin Roshi’s talks at Gaia House, we settled on the name “Dancing Mountains” (DM). Our inaugural meeting was in April of 2008 and by 2010, we had started forming a legal, democratic entity to take care of the organisation so we could be responsible with the donations people were offering. Over a two-year period with a series of practice weekends and meetings, a Community Interest Company (CIC; a form of Charitable Company) was formed. 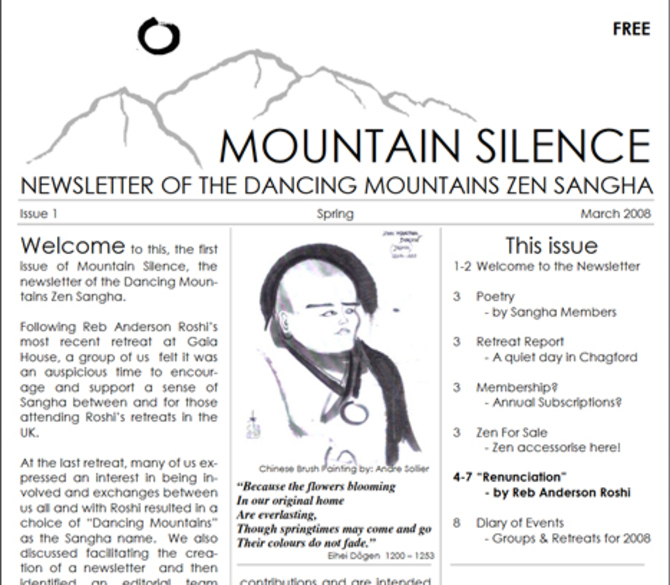 As this process was evolving, regular sitting groups in Totnes, Glastonbury, Chester, Manchester and Norfolk all became established and in March of 2008, we launched our quarterly newsletter, Mountain Silence, which (with a little interruption) has continued to this day. 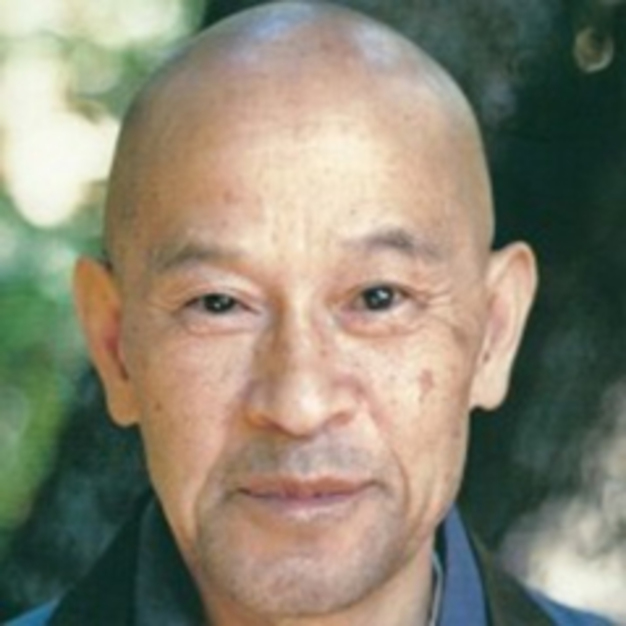 From 2010, Dancing Mountains and other European sangha members began arranging venues specifically for retreats with Tenshin Roshi and other teachers in the lineage of Suzuki Roshi. Tenshin Roshi continued visiting annually at a number of groups in England, Switzerland and Germany. 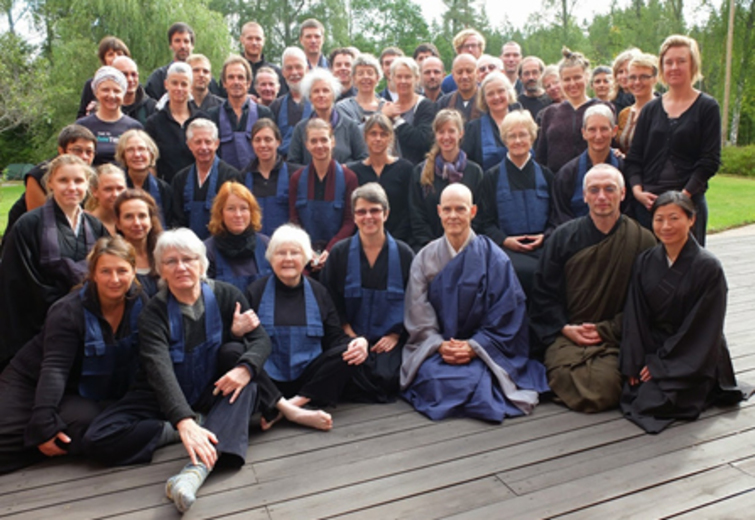 In 2012 a decision was taken to bring together the complete European sangha at a beautiful rural Zen Centre set amidst the forests and lakes of Southern Sweden. These yearly retreats have proved very successful, being occasions for deep practice and providing a special opportunity to listen to Tenshin Roshi presenting his inspiring, sometime humorous (and musical) talks over the period of seven days. Over the years we have had notable visits by Catherine Gammon and a number of other Soto Zen priests. These have been a constant source of support and inspiration for which we offer our most grateful thanks. Diana Gerrard has settled in Brighton and been a great support to the sangha there, and we are particularly grateful to Ingen Breen, who after initial visits leading retreats and sesshins has now based himself in Ireland and has also provided Dancing Mountains with significant support and many opportunities for practice. Over many years Tenshin Roshi’s students have visited Green Gulch, City Centre and Tassajara for short or extended periods in order to deepen their practice and have while there studied temple forms, bringing these back to the UK. We are currently actively working in the pursuit of a residential centre in Southern England and expect this to come to fruition in the near future, which will give DM the chance to offer more practice opportunities and the ability to house visiting teachers for longer periods. This will provide substantial support to our nationwide sanghas. Very recently Tenshi Roshi has offered three students from DM the opportunity to work together with himself, Ingen Breen and Catherine Gammon toward ordination as priests. In addition, one of our sangha is working in a similar process with Ingen Breen. This is a very significant development for us in DM which will hopefully secure the next generation of teachers and students practising in the tradition of Shogaku Shunryu Suzuki in The United Kingdom. We are appreciative of being part of the international diaspora of Soto Zen practitioners represented by the Branching Streams organisation and hope you will join us in our practice sometime. Our Articles of Association may be found here. For details of our meetings and retreats, please see our diary page. You can also contact us if you have further questions.